Ann isn’t holding back any more! 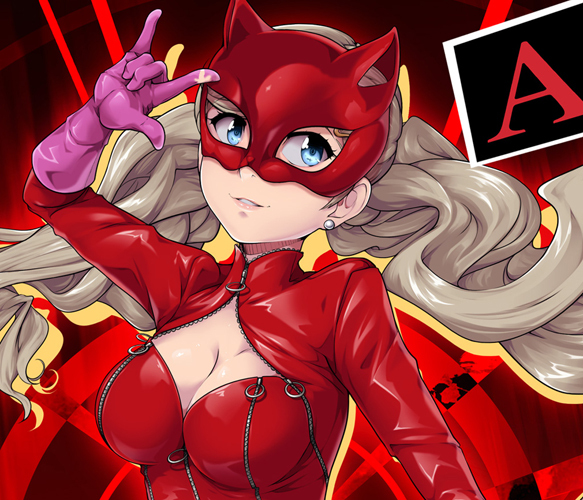 Continuing my quest to draw all the P5 waifus, next up is main party member Ann! I went for a style that was closer to the feel of the game itself, perhaps something you might see on a win screen or something. And of course, site members get the naughty version (and mask versions) too! Lookin’ hot, Panther! https://animefluxxx.com/wp-content/uploads/2018/06/AnnThumb.jpg 1000 1167 AnimeFluXXX https://animefluxxx.com/wp-content/uploads/2015/10/FluxxxLogoSmall.png AnimeFluXXX2018-06-29 13:44:032018-06-29 13:44:03Ann isn't holding back any more!